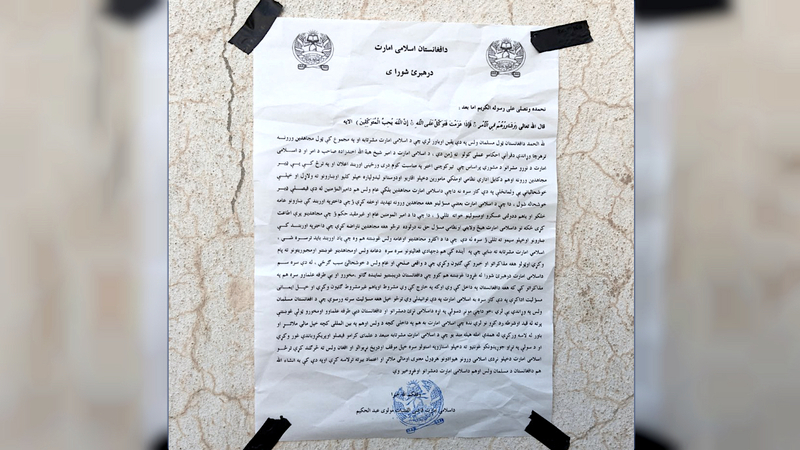 KABUL -- Religious scholars and the Afghan public are calling on the Taliban to declare a ceasefire during Eid ul Adha, which is expected to begin August 21. Qayamuddin Kashaf, chairman of Afghanistan's Ulema Council, called Saturday (August 4) for a permanent ceasefire between the Taliban and the Afghan government ahead of Eid ul Adha in order to pave the way for direct negotiations. "We call on the Taliban to accept the calls made by the Muslim scholars and to declare a ceasefire," said Basir Haqani, chairman of the Kabul Ulema Council, echoing the sentiment. 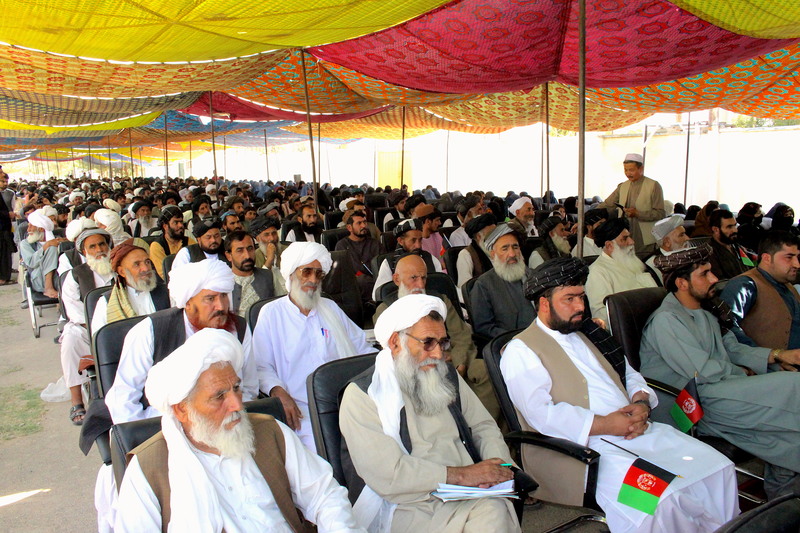 Members of Afghanistan's Ulema Council met Saturday (August 4) and announced their support for a permanent ceasefire between the Taliban and the Afghan government before Eid ul Adha. "Religious scholars from Afghanistan as well as nearly 150 other religious scholars from the Muslim world [gathered] in Saudi Arabia and declared the Afghan war as completely haram," said Haqani, referring to a meeting in Makkah and Jeddah July 10-11. "The three-day ceasefire during Eid ul Fitr had a good result," he told Salaam Times. "Upon realising the truth, those members of the Taliban who had been deceived by the intelligence agencies [of countries] in the region stopped fighting." "The Taliban, too, are tired of fighting, as are our ordinary citizens," he said. "On [Eid ul Adha] ... [the Taliban] should announce a ceasefire in order to help pave the path for the end of war and a lasting peace," Haqani said. Civilians welcomed the Taliban and embraced them when they came into the cities during the Eid ul Fitr ceasefire, said 27-year-old Kabul resident Wahid Rezayi. "The Taliban should not take lightly the benevolence, compassion and greatness of our nation's people," he told Salaam Times. "They should not confront the nation. The announcement of a ceasefire will be in the best interests of the Taliban." "It has been nearly 40 years that I have been living through war, half of which was fought by the Taliban," Sayed Najim, 56, a store owner in Kabul, told Salaam Times. "I personally witnessed several explosions and suicide attacks, which mostly killed innocent civilians," he said. "The only time during all these years when we were able to take a breath of relief and spend our Eid days free from explosions and suicide attacks was during the three days of ceasefire," Najim said. "We call on both the Taliban and the government: please, declare another... ceasefire and refrain from further bloodshed." Afghanistan's High Peace Council (HPC) said it also welcomes the possibility of a ceasefire during Eid ul Adha. "According to our information, there has been an increased inclination among various ranks of the Taliban leadership for launching peace talks with the government," HPC spokesman Ehsan Taheri told Salaam Times. "A ceasefire is in the interests of the nation, and it will strengthen the trust between the Taliban and the government," he said. "With the possible truce ... during [Eid ul Adha], we hope direct talks between the Taliban and the Afghan government will start soon." "Peace and tranquillity are the Afghan people's request and the Taliban should respect what they want," Taheri said. Haroon Chakhansuri, a spokesman for President Ashraf Ghani, gave further hope that another ceasefire is possible. "The ceasefire is the demand of the people and the request of the country's scholars," he said in Kabul July 9. "Both sides desire a ceasefire, and the chances are that the ceasefire can be announced on Eid." The Taliban themselves are tired of war and are in search of a suitable way to start negotiations, analysts say. "Just like all other Afghans, the Taliban too are exhausted with the war and are trying to find a suitable way for a ceasefire and peace talks," Aminullah Shareq, a Kabul-based political analyst, told Salaam Times. "You saw how hundreds of Taliban members who had grown tired of the war came over to cities and towns in large groups during the three days of ceasefire, and they never went back to the battlefield," he said. "Some of them even reunited with their families and left the war and fighting forever." "Evidence shows that the Taliban are inclined to hold another ceasefire on [Eid ul Adha], and there is also a great deal of hope for a permanent ceasefire and the end of war," Shareq said. "In order to achieve their own interests as well as the interests of their foreign supporters, Taliban leaders gave a false image of the Afghan government and security forces to their militants," Nabi Mesdaq, a political analyst in Kabul, told Salaam Times. "Subsequently, these militants were fighting and shedding the blood of Afghans merely based on their leaders' false fatwas," he said. 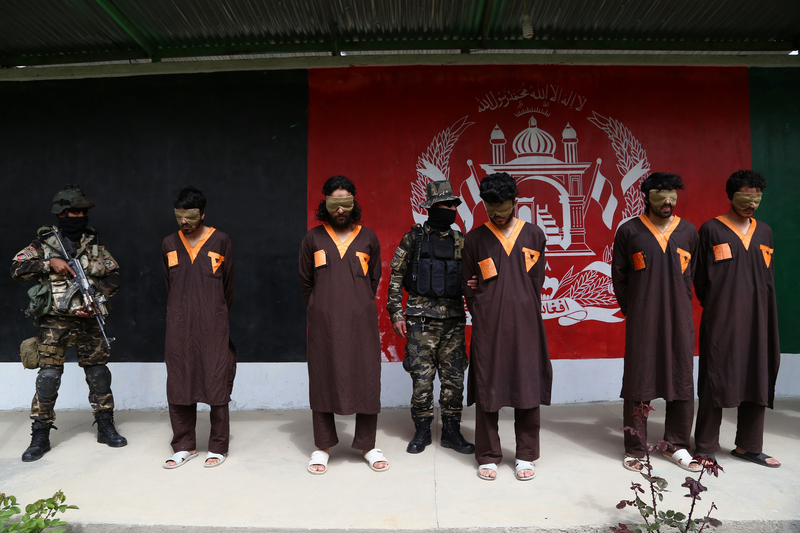 "With the passing of each day, however, the truth becomes clearer to Taliban members." "After several thousand Taliban members came into cities and towns during the days of Eid ul Fitr, they understood the truth and realised that those who live in cities are all Muslims who pray five times a day," he said. "They saw that all Islamic principles are implemented. They realised that Afghan National Army soldiers, police forces and the national security apparatus are all Muslims and are protecting their homeland," Mesdaq said. "Therefore, they preferred not to return to the ranks of the Taliban." "The Taliban can meet their demands only through [the will of] of the Afghan people, and not through wars," he said. "If they want to be included in the political system, they should declare a ceasefire and stop the war." "Otherwise, the situation will be as it has been over the past 17 years, during which they not only failed to achieve their demands but also lost tens of thousands of their fighters in war -- all while losing popular support," he said. Taliban shadow chief justice Mawlawi Abdul Hakim's support for peace and talks with the Afghan government is the latest indication of the fractures within the Taliban leadership.